This is all a learning process, but we are not hiding our challenges. Sweeping any failure under the rug simply doesn’t make sense. That cuts out the legs of the shared table where we all sit. The goal is never installation. It is always reliability. Failure is only ever an interim step toward a truly reliable water point. 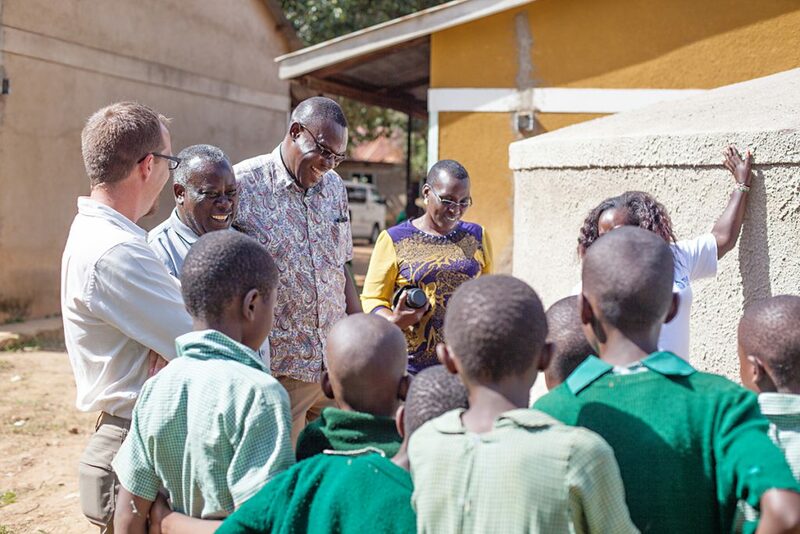 Meeting with a school administrator at a recently completed water project. We could keep this information private, but being open is crucial to ensuring that we are actually living up to our claims. It is the transparency of both successes and challenges through which we discover and create experts at the table willing to contribute to the problem-solving process and to the rest of the water sector. We’re so thankful for a community of supporters, our donors, who share these same values and are up for the challenge of real impact, over quick solutions. This is one of the values that our supporters bring to the table. They enable all of the above by recognizing and investing in the value of the more cumbersome path of a relationship through partnership. Trust is crucial to making this work. We truly flourish when supporters trust that the information we are sharing is legitimate and hard-won. Communities trust that we are going to follow up on our promise to ensure that water points will continue to provide safe water, even when they break down. Building relationships is hard work. 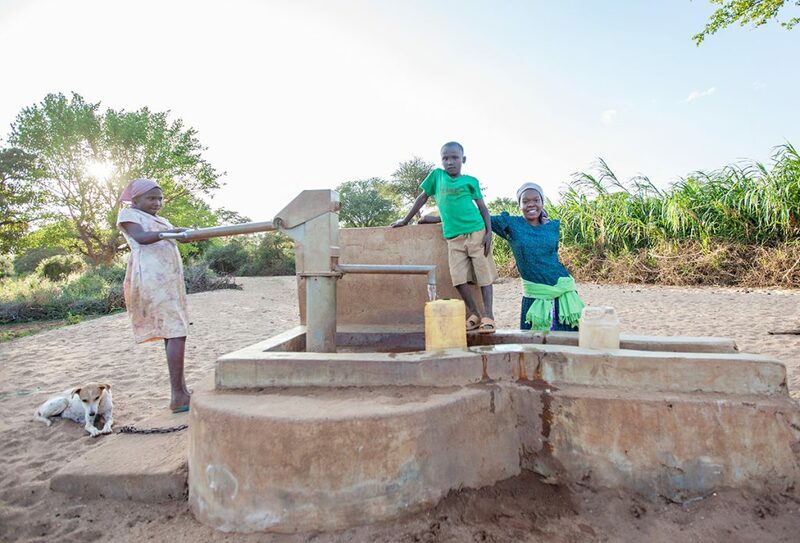 We are committed to achieving reliable access to safe water, not just one-off solutions. We wish there was an easy solution. But it’s messy and requires a lot of candid communication between everyone involved. We’ve been learning this for 11 years. And we build on this foundation every day. We know this: without strong relationships, the momentary gains in “people served” will vanish into the graveyard of broken promises and dry wells. So we depend on one another, the experts, at the table across and beside us, from Kenya, to Concord, to California as the voices who inform and invest in the best water solutions and the systems to ensure they will remain reliable every day. The Water Project does not build wells. We build relationships. And water flows.